A boater's paradise awaits! Just across the street from Mill Creek Marina and Noyack Bay. 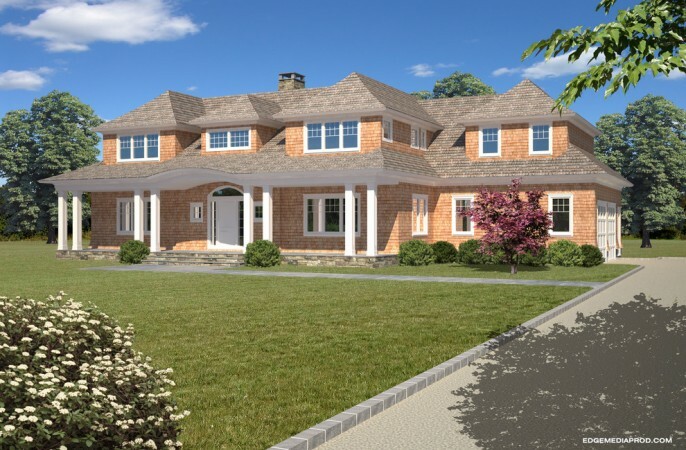 To be built: Six-4,000 SF homes with beautiful Pond views.